happy friday! well, here's our last wedding from the 2009 season...it's feeling good to get caught up. 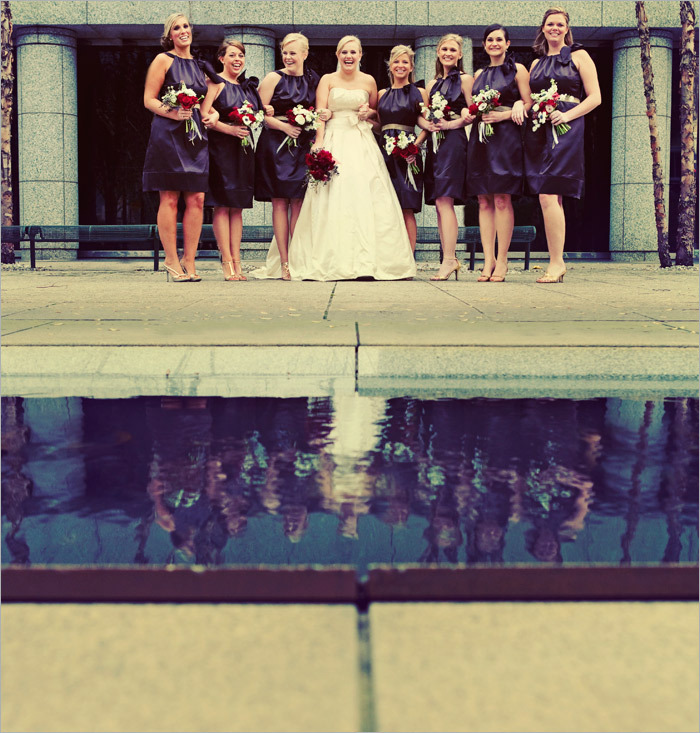 we rounded off the year with lindsay + george's wedding on december 19th + we have to give them mad props for being such great troopers + romping around outside on this blistery, rainy, cold day! we love that they timed their ceremony early enough to still take advantage of natural light for the creative portraits afterwards [always a good thing for late fall + winter weddings]. and it's a real treat when we get to work with max + his team at sun in my belly [yummy food] and amy osaba created brilliant floral designs as usual! here's a few of our favorites and a big thanks to adam + andy for their creative perspectives. the send off was with bells! congrats again lindsay + george! we loved working with both of you. the lovely kirstin over at weddings unveiled blog emailed the minute shonna + doug's phenomenal wedding hit our blog a few weeks ago and really wanted to feature it on their blog! this wedding was definitely one of our favorites to date + it truly was a labor of love between the couple + their family and friends. check out their feature + leave them a little love! our hearts are so full of sadness for the people of haiti and all they have endured + lost from the devastating earthquake this week. every little bit of help is needed for the relief efforts and there are several national + international organizations that are accepting donations. here's a helpful list of resources. you can also text to '90999' and a $10 donation will go to the red cross and will be automatically charged to your cell phone bill. it's just that easy + you can do it as many times as you want! we will be donating 100% of all custom photo print order proceeds to several charitable organizations [including red cross + mercy corps] for the rest of the month. please keep the people of haiti in your thoughts as they try to begin to rebuild their community after this heart-wrenching tragedy. 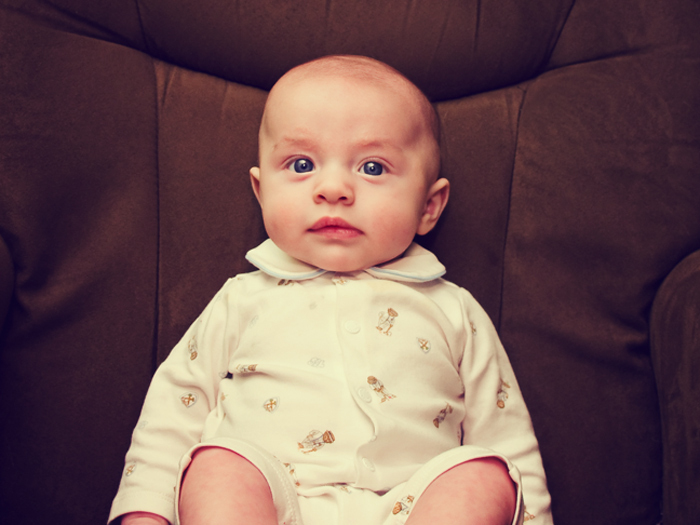 here's a little snap of adam + courtney's adorable son, owen, that he shot this morning on his point and shoot camera. i can't believe how grown up he looks sitting in the chair! wow, he's already 3.5 months. more photos in the upcoming months, promise!